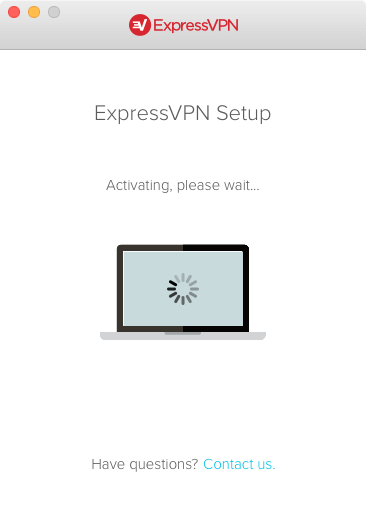 … and ExpressVPN 4.x for Mac. Please use the following steps to resolve the issue! 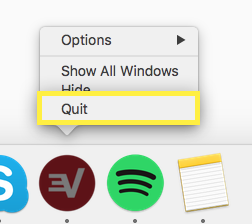 Hold the control key and click on ExpressVPN in the Dock, then select Quit. 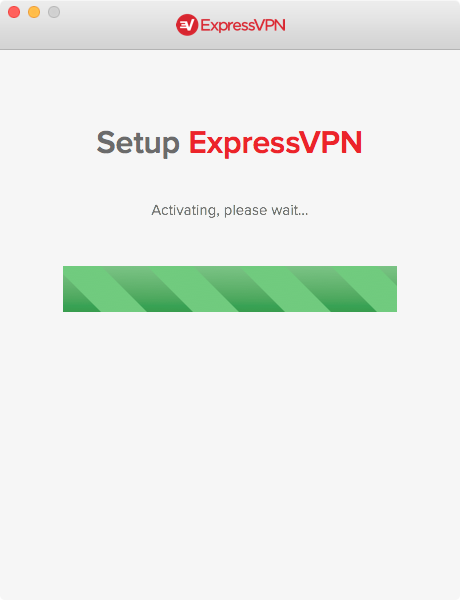 If the problem persists, please uninstall and reinstall ExpressVPN again.